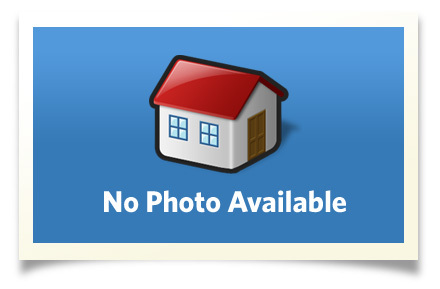 This is a terrific 4 bdrm, 3 full bathroom house with a 3 car attached garage. It features a formal dining area, open kitchen & living room. There are 3 bedrooms down and 1 up with a full bath & gameroom. It has a large master w/patio door, lots of ceramic tile on level one, granite counters in the kitchen, crown molding, a large yard with 2 patios and privacy fence. It is a Great Home! Interior Size: 2793 sq. ft. Directions: 71st & Oneta (241st E Ave) S on Oneta, East on Forest Ridge Blvd, South on 73rd E Ave to Galveston Place, house on corner.